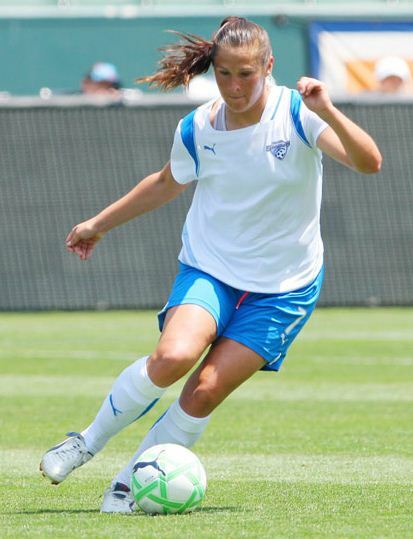 The WPS Disciplinary Committee has suspended Boston Breakers forward Christine Latham for 2 games and fined her $250 for an elbow thrown in the 51st minute against the Washington Freedom on May 17. The WPS Disciplinary Committee has suspended Washington Freedom midfielder Joanna Lohman for 1 game for an elbow thrown in the 90th minute against the Boston Breakers on May 17. The WPS Disciplinary Committee has fined Boston Breakers head coach Tony DiCicco $750 for making a statement on May 17 having an effect prejudicial and detrimental to WPS including public criticism of game officials and WPS officiating generally. He is also required to do 4 hours of community service in the sport of soccer.